We have yet another sad edition of the NNHS Newsletter this Monday morning. 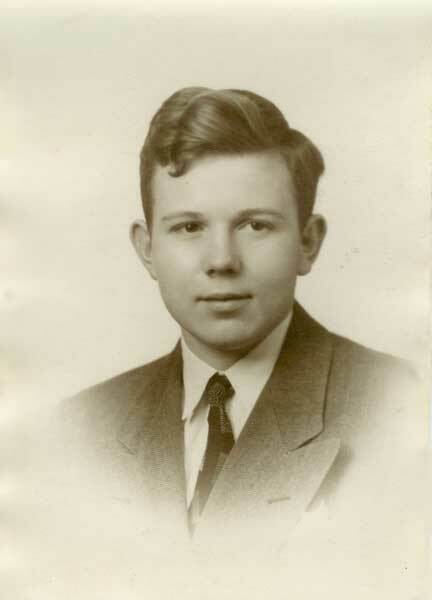 Dan West, Class of June 1947, passed away in Newport News on Friday, October 14, 2011 at the age of 81. 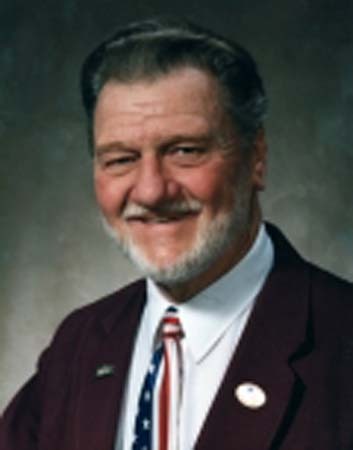 YORKTOWN - Daniel G. West, 81, passed away Friday, Oct. 14, 2011. Daniel was a native of Chicago, Ill., and was a 1947 graduate of Newport News High School. He was a veteran of the United States Army and was a former engineer with Newport News Shipbuilding. He retired from AMSEC in 2000, and was a former president of the Peninsula Engineer Council. He was owner/operator of DJ Services, ARDAN Enterprises, and was a reporter for the Sunday news on WXGM Radio 99.1 FM. Daniel is survived by his wife of 35 years, Ardella West; a daughter, Melody Lynn West of California; stepdaughter, Brooke Enoch of Missouri; son, Timothy Jon West of Kansas; stepson, Bryan Smith of California; sisters, Drusilla Groce of Virginia Beach, and Andrea Davis of Arizona; and two grandchildren. You were a great friend and we will miss you. Our thoughts and prayers are with Ardella and the family. to try my fare on life's mad sea. and guide my footsteps day by day. I'll go with Him. 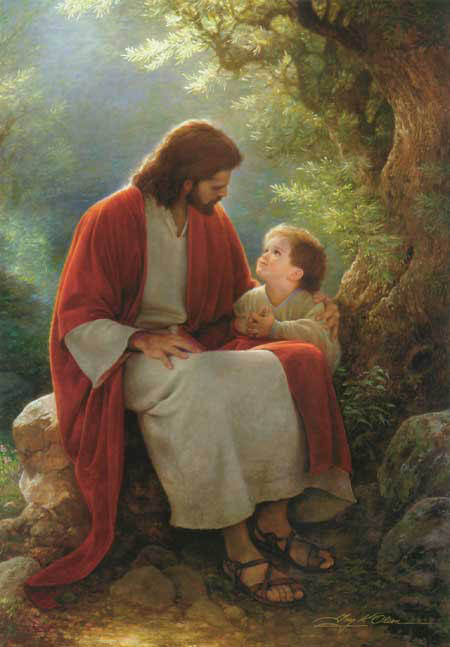 He'll be my guide. I'll feel His presence at my side. He'll guide me to that brighter day. 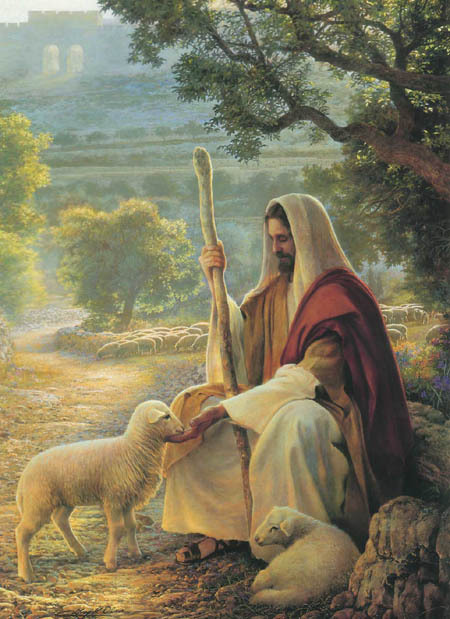 My Savior dear will stay by me. I know there is no friend like He. He'll pilot me o'er treacherous shoal. He'll take my hand and lead me home. Where sin and sorrow are no more. As a neighbor of Dan's, I was sorry to hear of his passing. My prayers and thoughts are with Ardella and the family. You are in our prayers. I really enjoyed working with Dan on the PEC. He was great man with a very positive attitude and approach to life. May he rest in peace with the savior. I've only known Dan for a short time but found him to be a very nice man who genuinely cared for people. I am glad to have had a chance to know him. He will be missed every time I'm at a function where he was playing his music while smiling and having a good time. Dan always had a smile and a friendly hello when I would see him in church. Prayers and Love sent your way. You were a great supporter of York County and the York County Chamber of Commerce. You gave many hours of your time and talent to the Chamber and for that we are truly grateful! Your spirit will continue at all our functions! Thanks for the memories, on a more personal note I have known Dan thru the Chamber for over 10 years and am proud to call him a friend....God Bless my friend! Our thoughts and prayers are with you. We will always remember Dan for his friendly nature and his zest to try anything new. "That's called, living life to the fullest!" Ardella, We were shocked to see Dan's obituary in the paper. We have been out of town and got some papers delivered from the past 2 weeks. We had just gotten an e-mail from Dan a few weeks ago. We want to express our sincere sympathy to you as we know how much of your life was spent with your husband. We only knew him for a short time but immediately knew that he was a very kind, conscientious, principled man. He was the DJ at our wedding and we felt so lucky to have him provide the music for us. God bless you at this difficult time. Uncle Dan, Christopher said that you were such a great man and that is definitely true. We all miss you but you gave us such great memories to hold on to. Condolences to the family. Dan was a former member of our club. The rain has ceased and the air is fresh and clear. In the distance can be seen the water-drenched rolling hills of the countryside. As the clouds part and the golden rays of the sun filter through, a luminous arch is seen in the opposite sector of the sky. All the colors of the spectrum are arrayed in radiant bands, brightly displayed against the purple clouds in the distance. High above a more faint, and yet distinctly beautiful arch is displayed; an etheric copy in color of the master pattern beneath. The two displays seem to be painted by the same brush in different realms, telling us of a double promise to mankind "as above - so below". Our deepest condolences are extended to Dan's family and friends at this difficult time. Thank you so much, Fred. Not owning either of the 1947 Anchors, I was unable to pinpoint which class was his.